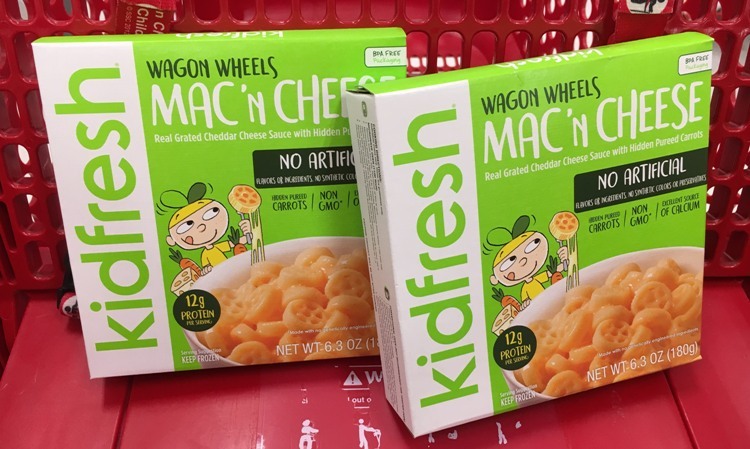 You can score 2 Kidfresh frozen meals at Target thanks to the coupon, Cartwheel and ibotta offer. Still a great deal but your math is wrong. After cartwheel, ibotta and coupon. Comes to $1 each. These meals are free when you buy 2 and use the Cartwheel offer, 2 coupons and redeem 2 ibotta offers.